Embankment construction projects on very soft soil often give rise to serious problems. 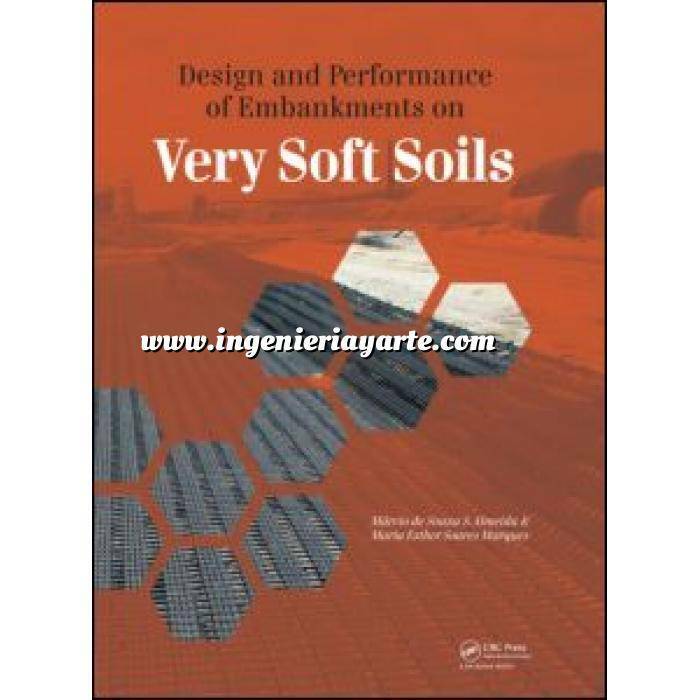 This volume on geotechnics and soft soil engineering therefore treats all phases of the design and construction process exhaustively, from the first investigation step to the monitoring of constructed work. Embankment construction projects on very soft soil often give rise to serious problems. This volume on geotechnics and soft soil engineering therefore treats all phases of the design and construction process exhaustively, from the first investigation step to the monitoring of constructed work. The book presents the development concepts necessary for the project stages and discusses in great detail construction methods, displacement estimations, stability analyses, monitoring, and various other aspects involved. Extensive attention is furthermore paid to the application of geosynthetics as a tool to improve the stability of soft soils and embankments. Including various tables and practical data for many geographical areas in the world, this reference volume is essential reading for engineers and researchers in geotechnical engineering, construction, and related disciplines.